Breathe have developed a number of our own proprietary products to allow some of the day to day challenges our clients face to be solved more efficiently and more economically. 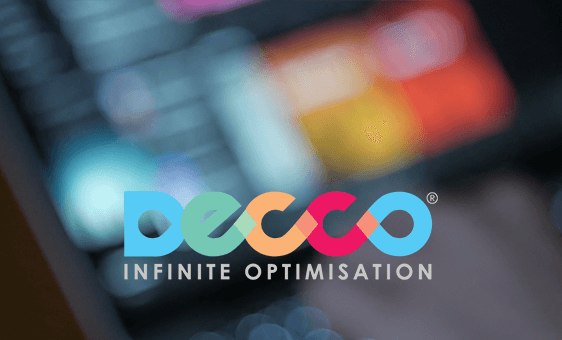 Our learning engine product that improves and speeds up the production of personalised communication for DCO (Dynamic Content Optimisation) and email. DECCO also helps with the requirements of GDPR and other legislation related to personal data. 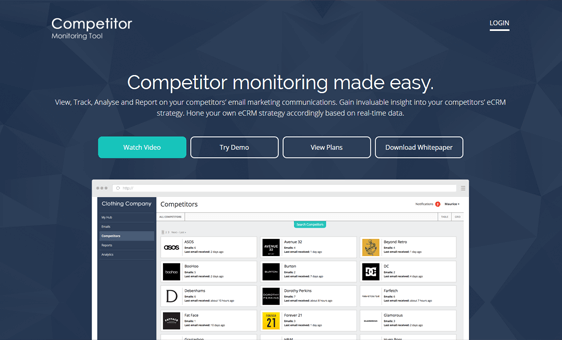 Our product for keeping watchful eye on your competitors email communication. Give us a list of you competitors and well give you day-to-day updates on their communication right down to time of day, frequency and a number of other key metrics. 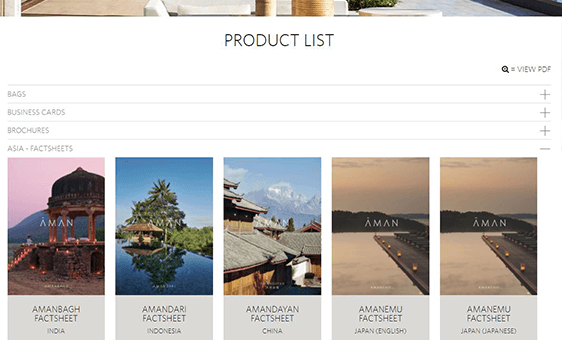 Our product helps to get multiple pieces of merchandising collateral to the right place at the right time and ensures it's picked into the most cost efficient delivery pack. MMS is ideally suited to retailers and those in the hospitality industry with upwards of 10 units in their portfolio.